Albert Lewis Boulevard is named after Albert Richard Lewis, a long time resident to he Town of Markham. 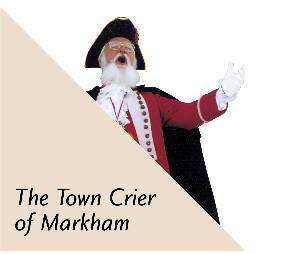 He owned a dry goods and butcher shop at 32 Main Street, Markham and also owned the Robinson Farm. The Farm Lane is now Parkway Ave.